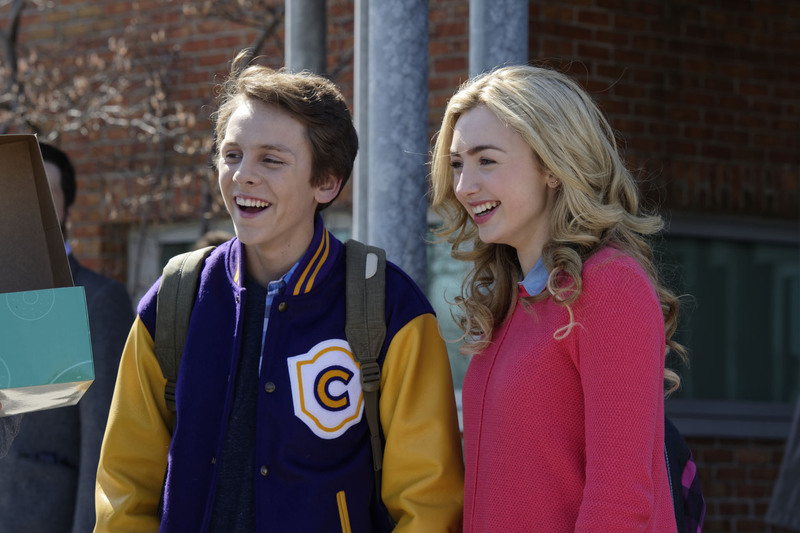 Filmed in Toronto in Spring, 2016 and executive produced by Kim Todd and Nicholas Hirst for Disney Channel, The Swap is a body-swapping comedy based on the book by young-adult author Megan Shull: Ellie O’Brien (played by Peyton List of BUNK'D, Jessie) is a rhythmic gymnast with a pending make it or break it competition and Jack Malloy (played by Jacob Bertrand of Kirby Buckets, Rise of the Guardians) is the youngest son in a hockey family vying for a varsity spot on his school team. Kim Todd, president and founder of Original Pictures, produced all three seasons of Fargo in Calgary for MGM and FX. 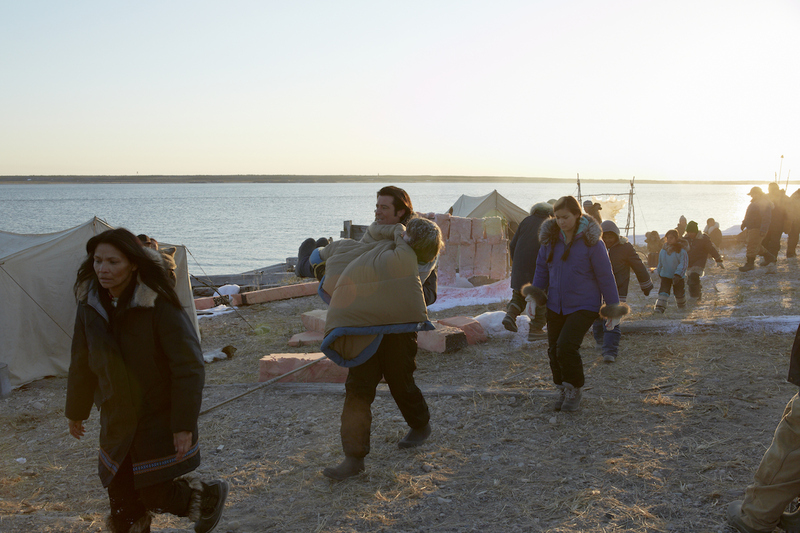 Released in Canada September 4, 2015, The Journey Home is a feature film produced as an international co-production between Canada and Italy about a young teenage boy played by Dakota Goyo (Real Steel) who rescues a polar bear cub. Produced in Toronto by Kim Todd and Nicholas Hirst, the movie of the week for Lifetime in the US and Canada starring Genelle Williams (Bitten, Remedy), the three members of the award-winning R&B vocal group En Vogue and three-time Tony and Grammy award nominee David Alan Grier (Bad Teacher) tells the story of how the group is asked to reunite to save the club in which they started their career. 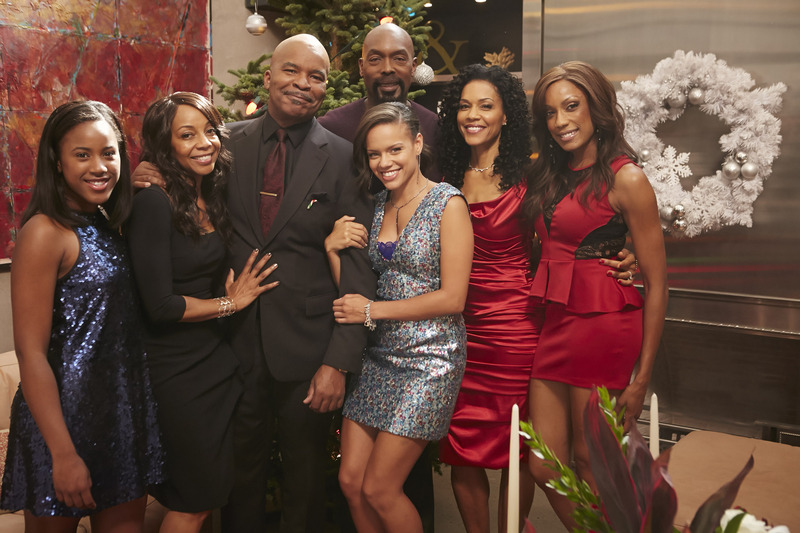 An En Vogue Christmas is directed by Brian K. Roberts, a creator of the half-hour comedy Spun Out. A prodigy from a very young age, Gabby Douglas originally made her mark on the world of competitive gymnastics at age eight. While her star was fast rising in the arena, Gabby and her family faced economic challenges at home and she made the difficult decision to leave her family and move to Iowa to train with renowned coach Liang Chow to pursue her dream of Olympic glory. Original Pictures' Kim Todd and Nicholas Hirst are executive producers of the second season of What's Your News?, a show for pre-schoolers featuring pre-schoolers' news as told to various correspondANTS - GiANT, ANTony, and others, airs on CBC across the country on Sundays at 7:00am. There are 20 episodes. If you or your child, grandchild or preschool friend don't get up that early, please set your PVRs. What's Your News? is an international treaty co-production between Original Pictures in Canada and TT Animation, a subsidiary of Warner Bros in the UK.